​has a wealth of things to offer the community. 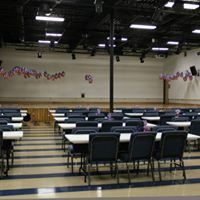 It is available for rent to the public for meetings, events or activities. 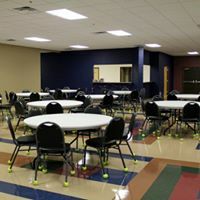 The Center has a large auditorium / theater room with a maximum capacity of 300 seated occupants along with a full kitchen and serving window, and smaller standard size rooms with meeting space are available. 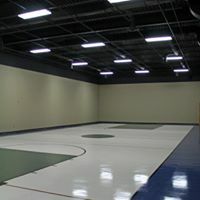 The facility is home to a full-size basketball court that can host volleyball, basketball and other gym activities as well as an arcade room. 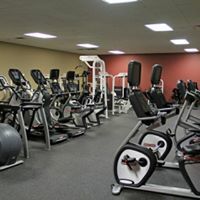 ​The fitness room hosts classes ranging from yoga to small group training with a variety of experienced staff. 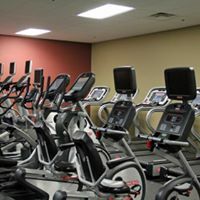 The cardio floor has a variety of different brands of equipment sure to meet your work-out needs. 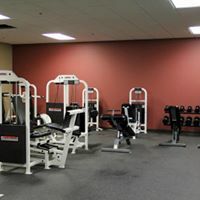 The recreation area and fitness center requires a membership which costs $20 per month or $35 for a family. Membership for senior citizens or county employees is half-price. Non-members may attend for a daily fee of $3. Programs and classes vary, so check the website or Facebook to find out more information about what the Center offers. ​or reach Director Josh Issac at joshissacmelton@yahoo.com . * Some classes may have additional costs. Call 615-597-2121 to verify costs, dates and times of events.